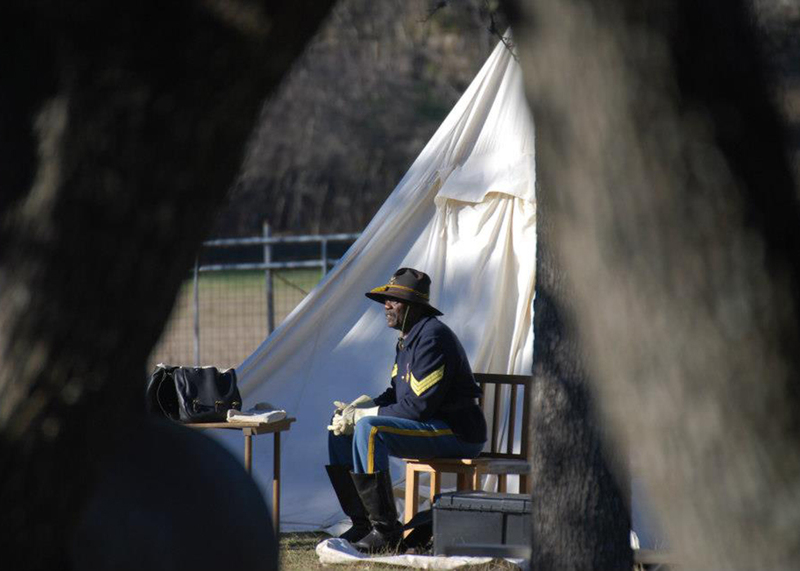 Texas Buffalo Soldiers bring history to life with stories, costumes and tools. 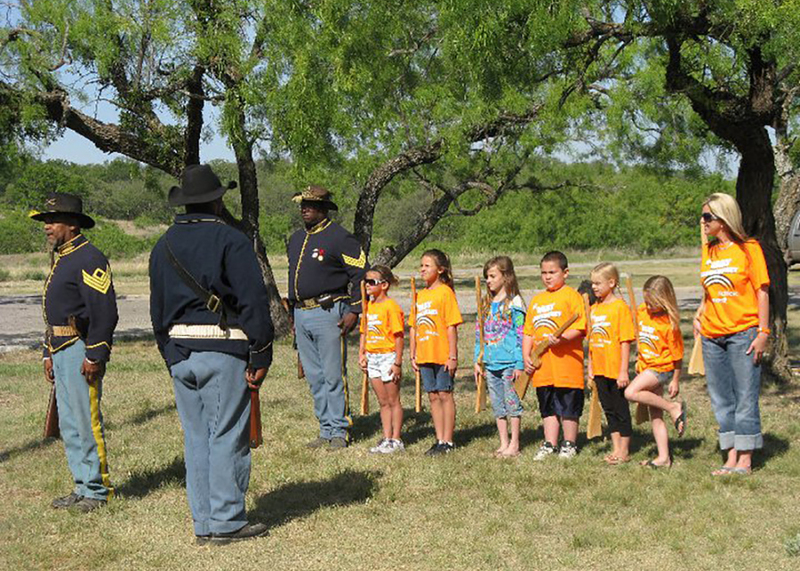 Visit the Calendar of Events to find Buffalo Soldiers in action near you! 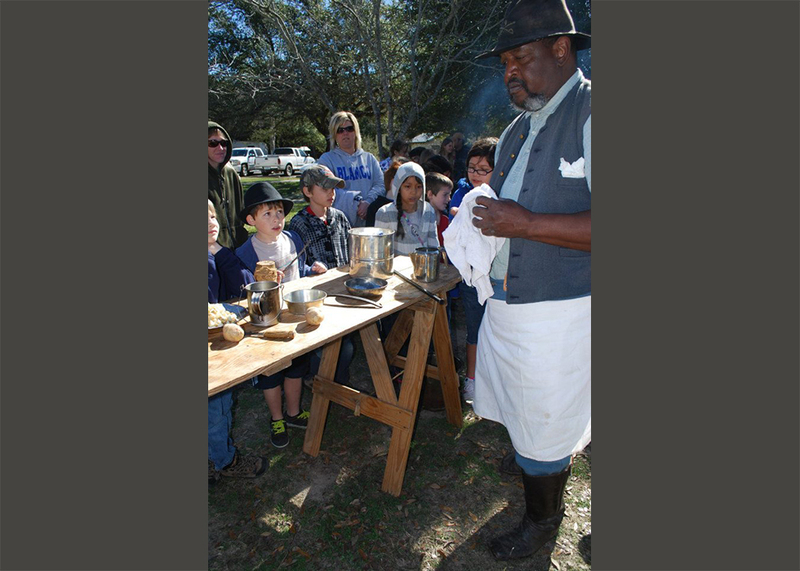 At one of our programs, you can learn how to track an animal, fish with a cane pole or cook over a campfire. 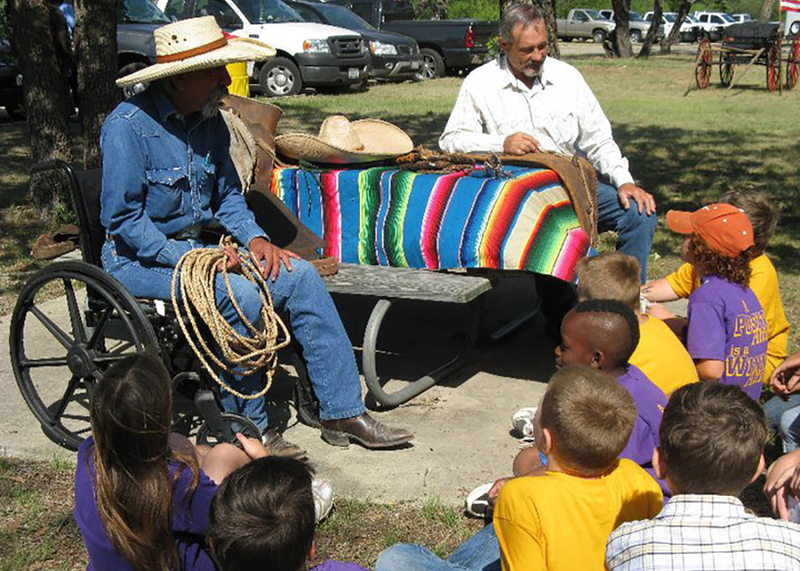 We play traditional games, use the sun to find directions, learn Native American skills, and even saddle a horse. We make connections between history and the outdoors. Our goal is to not only share history, but to share Our Story. We need your volunteer help! 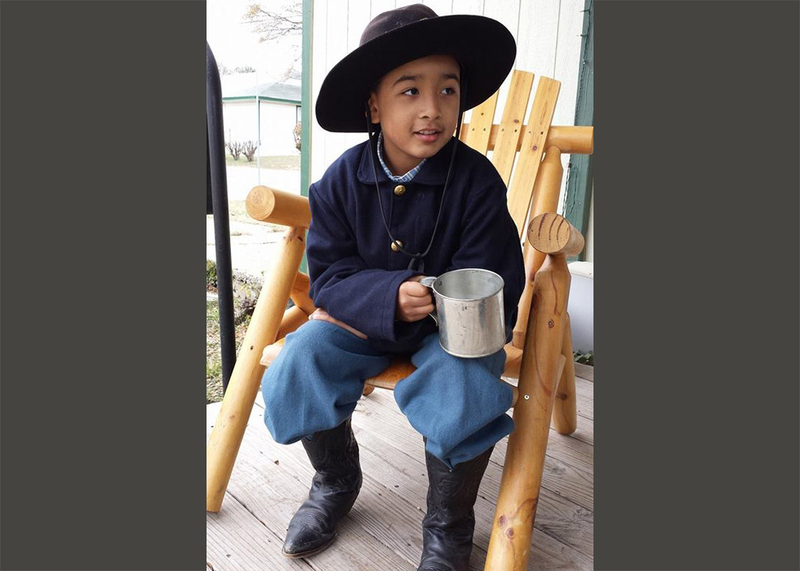 If you can teach an outdoor skill, take great photographs, or just want to help, e-mail Buffalo Soldiers, call (512) 389-8569, or visit our Volunteer page. 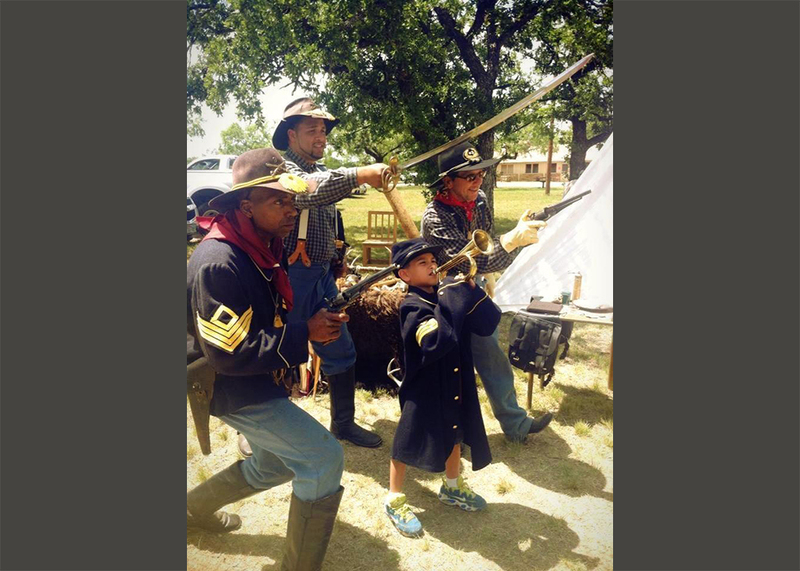 Who are the Buffalo Soldiers? 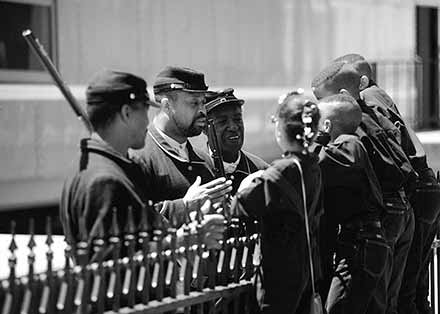 Black slaves and freedmen fought in many battles in our country's early years. But they could not serve as soldiers in times of peace. 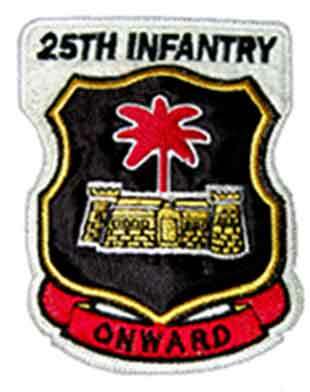 In 1866, Congress formed two new cavalry and four new infantry regiments. 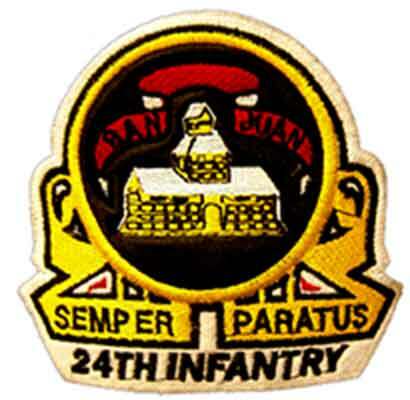 (The Army later combined the four infantry units into two.) African-American men would fill these units. 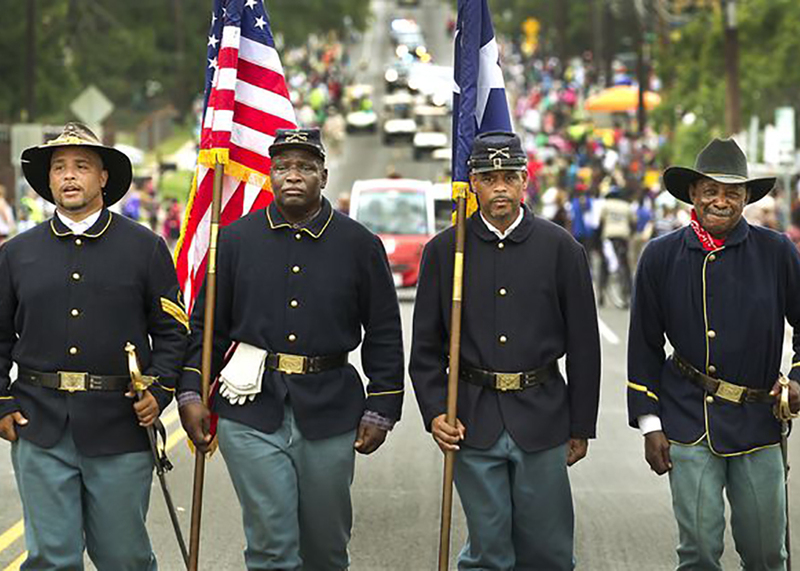 At last, African-American citizens could serve as soldiers in the peace-time Army. 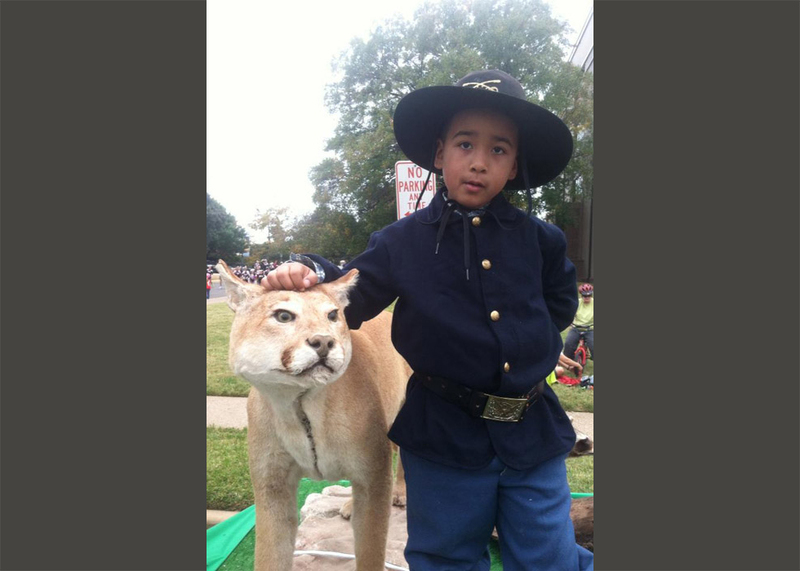 What did the Buffalo Soldiers do? 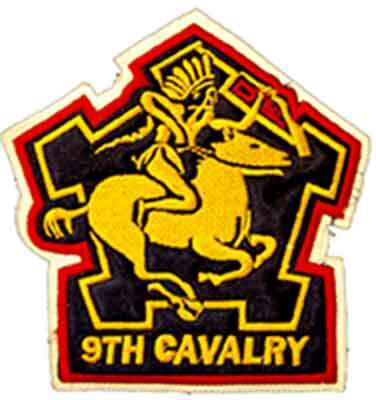 The Ninth and Tenth Cavalry and the Twenty-Fourth and Twenty-Fifth Infantry Regiments served on the western frontier. 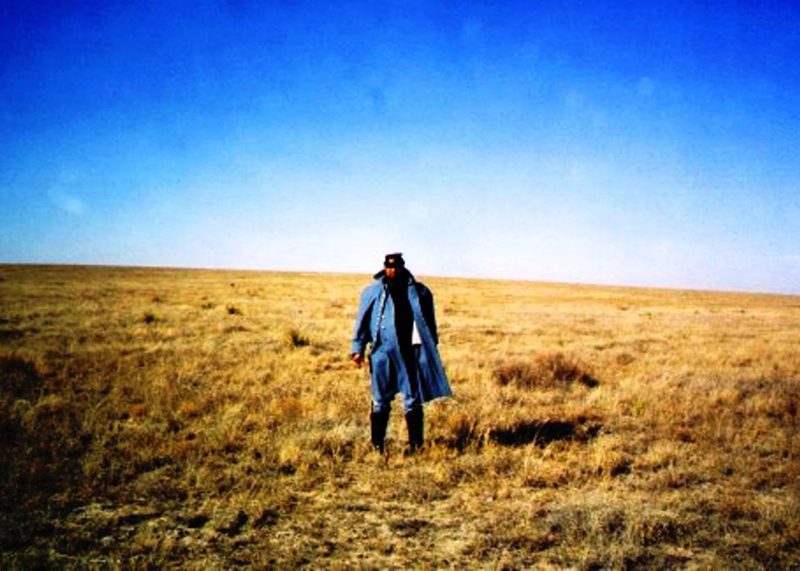 Their posts ranged from Texas to the Dakota territories. 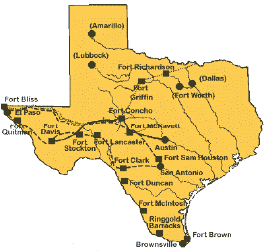 Their main job was to support the westward expansion of the United States. 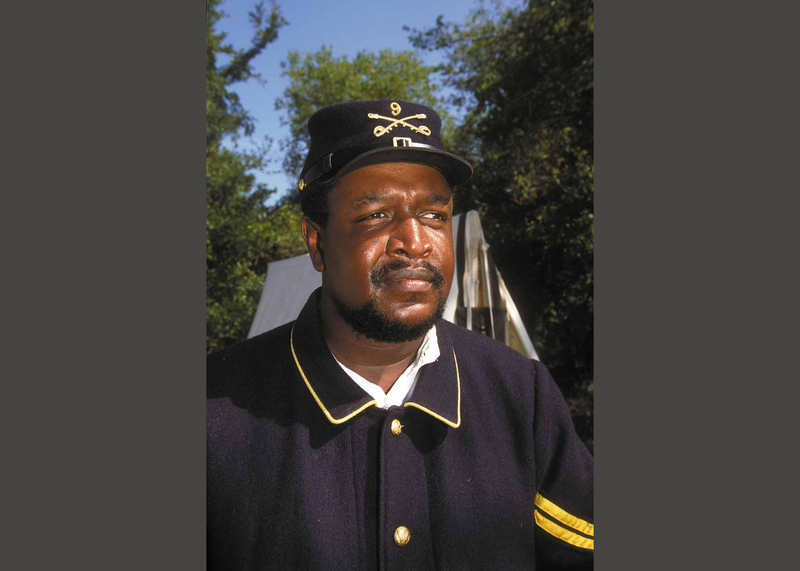 Buffalo Soldiers built roads, telegraph lines and forts. 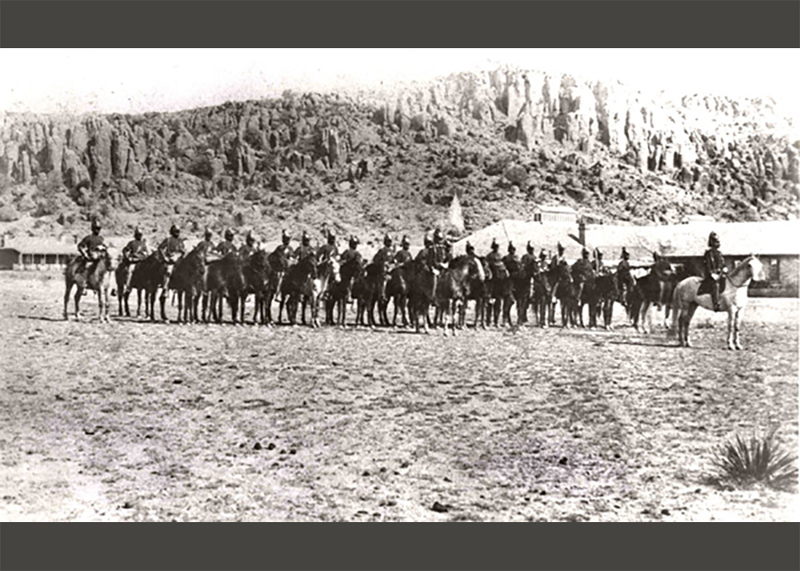 One group worked as some of the first park rangers in national parks. 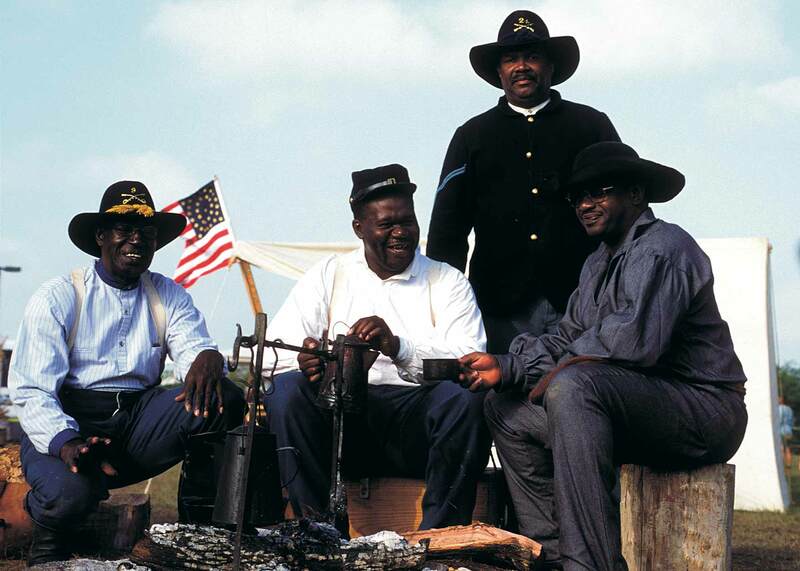 The Iron Riders pioneered off-road biking for the Army, riding thousands of miles across the country. 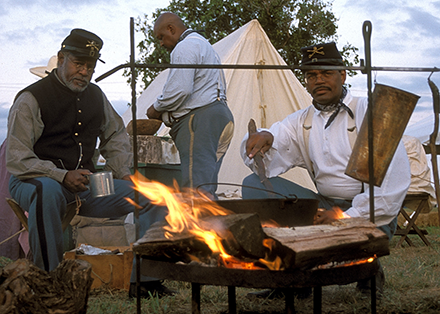 The Ninth Cavalry came to Texas in 1867 and set up camp in forts along the frontier. 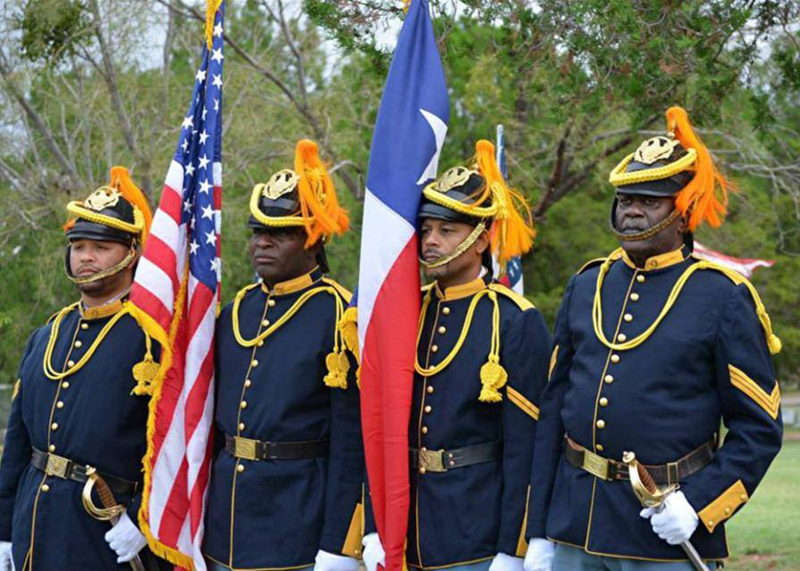 In later years, Buffalo Soldiers fought in the Spanish-American War and both World Wars. They served their country with strength, courage and determination. Separating units by race came to an end in 1948, thanks to President Harry Truman. 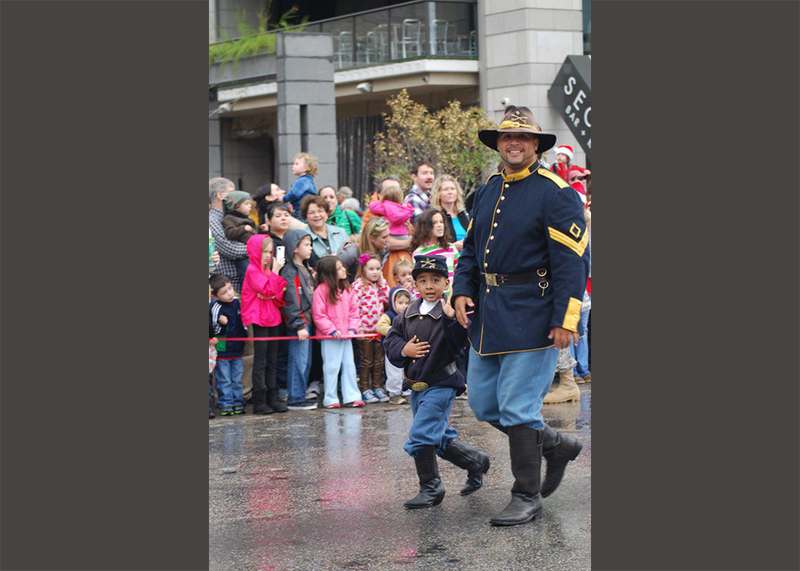 Today, men and women of all races serve in these historic regiments. 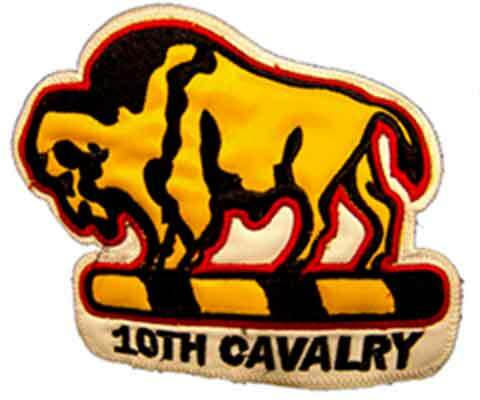 Why are they called Buffalo Soldiers? 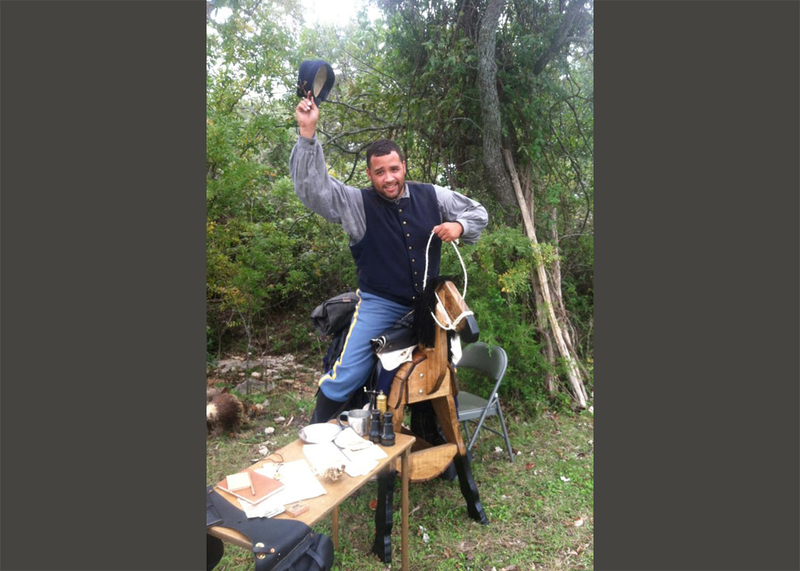 No one is quite sure where the name "Buffalo Soldiers" came from. 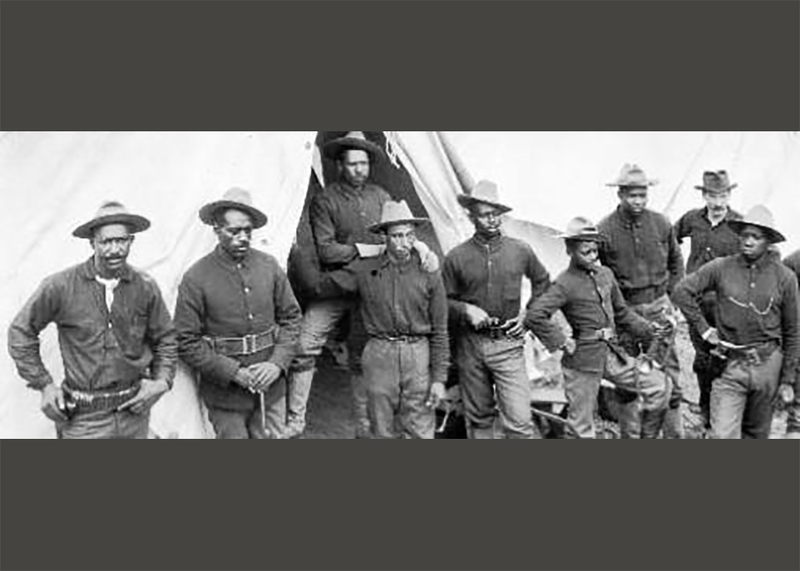 One story says that Native Americans thought the black soldiers' hair looked like buffalo fur. Another story says their name reflected their fierce courage in battle. 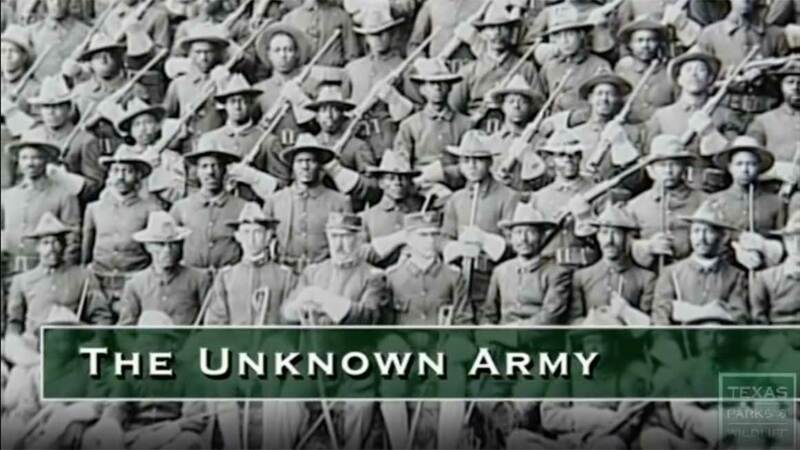 Wherever it came from, it became the name for all black servicemen. 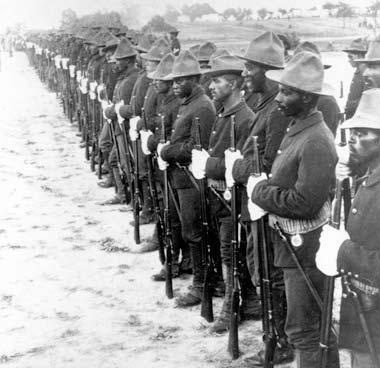 Servicemen and women today consider the name "Buffalo Soldier" to be a badge of honor.